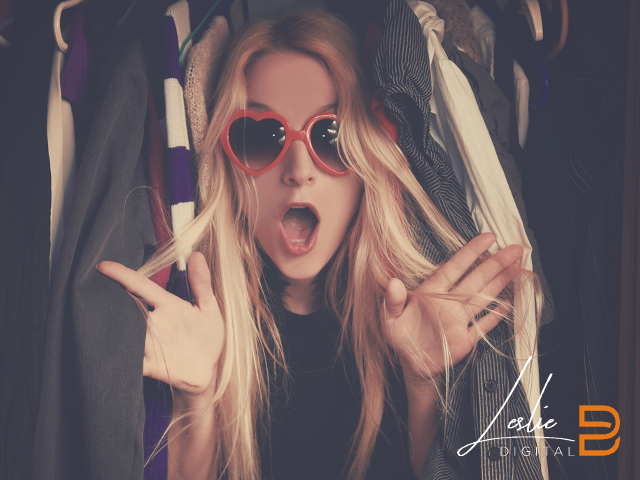 How to use social media influencers to POP your eCommerce Brand. Laura and John Nelson are making bank. Big time. The siblings are co-founders of the beauty brand ColourPop––a cult favorite. 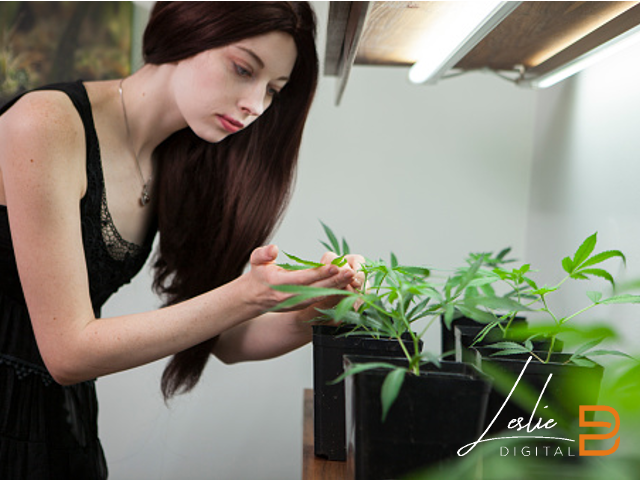 Legalization is great news for “budding” eCommerce entrepreneurs. But how does one sell pot legally across murky state and federal.